Qigong is the study or skill of applying life-force energy. There are 3 types of Qigong – Medical, Martial Arts, and Spiritual. Medical Qigong is the oldest of the four main branches of Traditional Chinese Medicine, and the foundation for the other three – Acupuncture, Herbal Medicine, and Medical Massage Therapy. 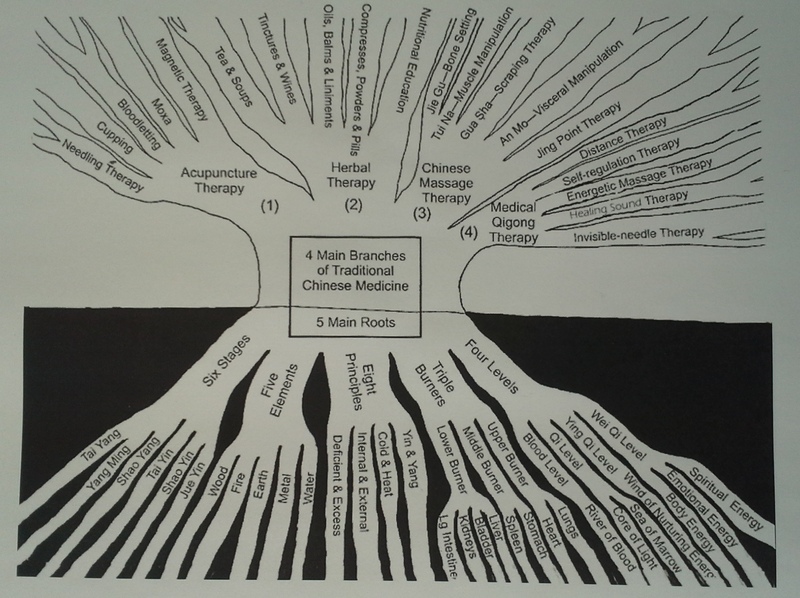 Traditional Chinese Medicine recognizes that the root cause of most diseases is specific repetition of certain unhealthy mental, emotional or spiritual patterns that keep the body, mind and spirit out of alignment, thereby leading to disease and illness. Medical Qigong has been used successfully in China for over 5000 years to treat these unhealthy patterns at the root of many conditions seen today. For example, Qi emission is used to send Qi energy into the body to charge up the immune system, and help the body restore health and vitality. A full treatment may involve cleansing the body, restoring vital energy and balancing the systems. 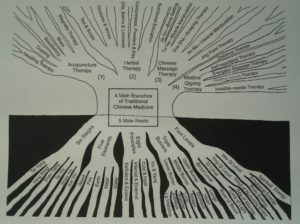 In China, Qigong hospitals were created to provide effective treatments with great results. Because of its ability to empower a person with a great deal of Qi (“life-force energy”), Qigong has also become the great-grandparent of Tai Chi and Kung Fu. However, if this powerful Qi is not filled with Virtue, it can cause Qi deviations in one’s personality, leading to corrupt or harmful behaviour towards others. For more on this, see the article, Building Virtue vs Building Qi Power. 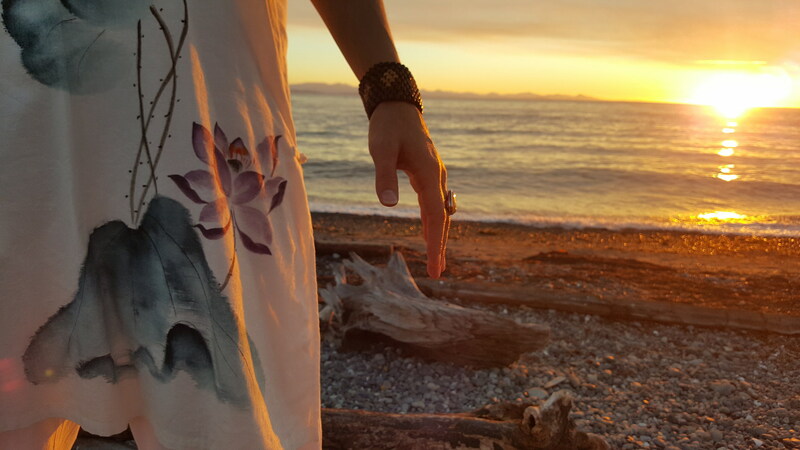 Medical Qigong sessions are gentle, yet powerful and are specifically tailored to what each individual body, mind and spirit needs. There is no need to undress. Wearing soft, comfortable clothing is recommended. You lie on a massage table for the session and should feel very comfortable throughout as Dr. Ling works with hands both on and off the body. Verbal dialogue is often an important aspect of the sessions as well. 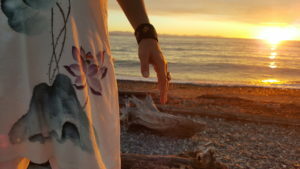 Dr. Ling often combines Medical Qigong with acupuncture, and if the client is willing, also prescribes specific Qigong exercises for clients to practice between sessions to continue the benefits of the treatment they received. Grounds the spirit into the physical body, especially important in cases of trauma or shock. Connects people’s mind to their heart to live with a more heart-centred focus. Brings alignment of body, mind and heart to increase integrity that resonates with the client. Increases overall sense of physical, emotional and spiritual well-being.